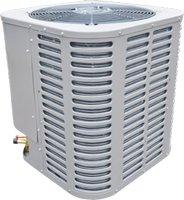 Furnace is the most commonly used home comfort heating and cooling product. Since the time furnaces were first introduced to the time we’re living in, furnace technologies have changed immensely. Single stage furnace products follow the rule of ON-OFF. Nothing breaks the fall of a single stage furnace once it is turned ON since it runs at the highest possible speed which is the only inbuilt mechanism that it has. Single stage furnaces are now less popular but haven’t yet vanished from the market. 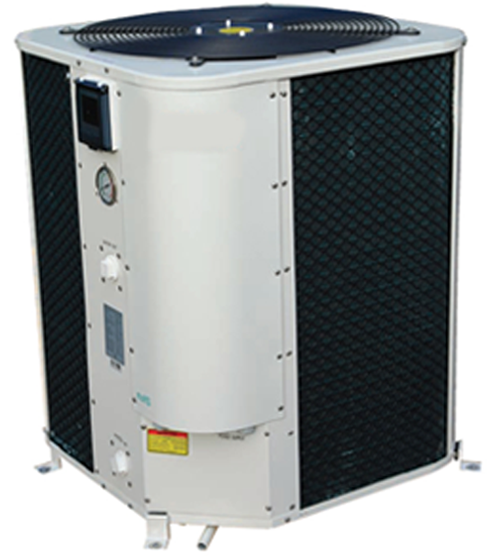 In two stage furnace products, the operation of a furnace changes as the weather changes. The furnace runs at a slower speed which is around 65% of its actual capacity thus saving a lot of energy. 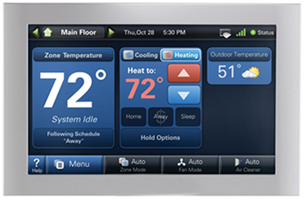 It turns fully on only when the thermostat indicates that the outer temperature requires it to produce more warmth. The second stage then helps creating that warmth. 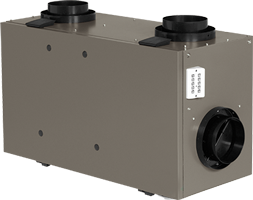 Variable speed furnaces are the most efficient furnace products available in the market. 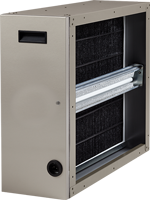 In a variable speed furnace, speed of a furnace fan could be changed depending on the climate conditions. The fan is switched to a higher speed to blow more hot air into the rooms. 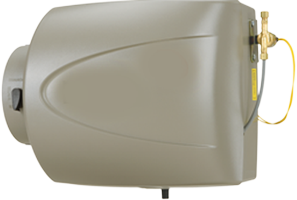 This motor fan speed variability helps saving energy and spreading the warmth equally. Apart from their working mechanism, furnace products can also be divided on the basis of the fuel they use. Some furnaces use gas and electricity while others, oil. All these different furnace products can be useful for different individuals depending on their budgets, requirements and needs. 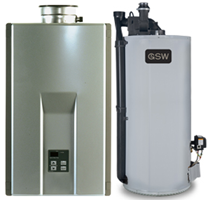 It is for this reason that we at Cosmopolitan Mechanical Services Inc. carry all basic, improved and latest models of furnaces, that too of reputable companies, Lennox being on top, of which we’re proudly a premium dealer. 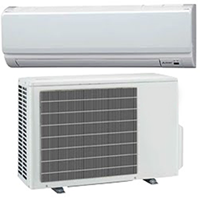 We also carry Amana, Carrier and York furnace products that are durable, reliable and comfortable. Lennox is a name of its own. Thousands of homes in the Greater Toronto Area.. Difficult it is to beat Amana when it comes to manufacturing High-Efficiency.. Looking for a quiet operation Furnace? And trying to save more? While also..
Rheem is revolutionising the concept of AFUE and BTU. Now you can have 97%..
Amana Distinctions Furnaces are not just..